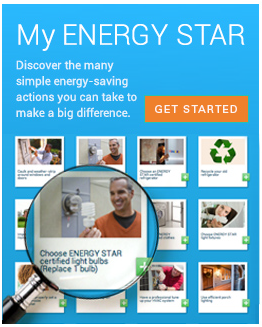 Find all the information you need to start shopping for ENERGY STAR certified products, including product details, rebates, and retailers near you. Products that earn the ENERGY STAR label meet strict energy-efficiency specifications set by the U.S. EPA helping you save energy and money while protecting the environment. Select a product category to begin.